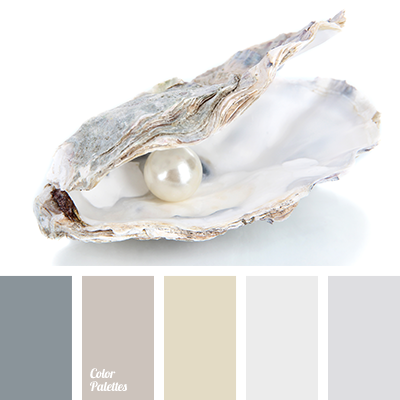 Enveloping palette of muted warm colors. 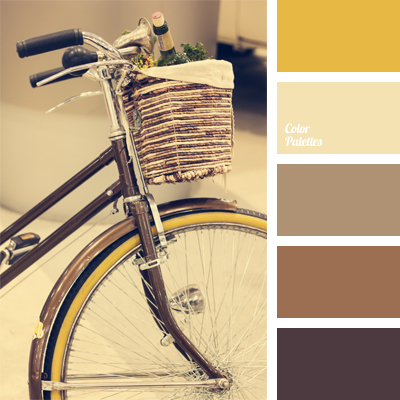 An interesting combination of brown, yellow and mustard with ash-pink and red-brown creates a special atmosphere of coziness and deliberateness. 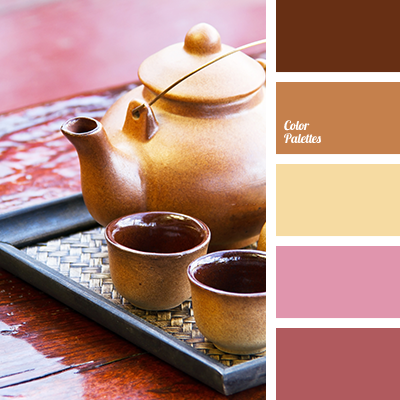 Therefore, in such colors an interior of stylish tea place where you can relax and unwind can be designed. 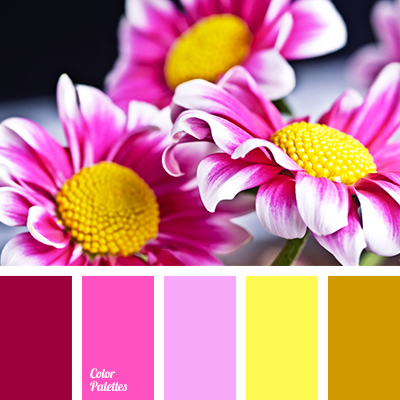 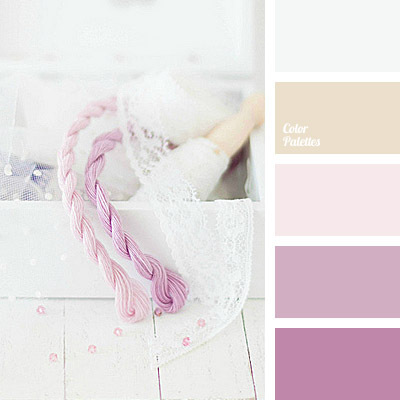 In a house such colors will perfectly fit into the interior of a living room or kitchen.